Some foods pack a nutritional punch and can go a long way in allaying parents’ worries about their kids getting enough nutrition. Add these to breakfast, lunch and dinner. 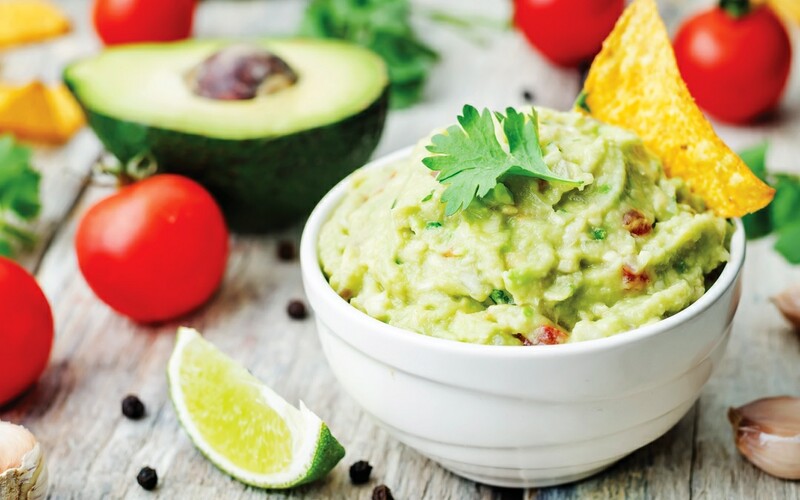 Loaded with healthy monounsaturated fats, potassium and folate, creamy avocados are a natural early-childhood favorite, says pediatrician Robert Sears, MD. How to eat: Spoon out straight from the rind. Mash into guacamole. Spread onto toast or a sandwich instead of butter or mayo. Blend with cocoa powder, agave and vanilla for a fruit dip. This South American grain may be the world’s healthiest, says Sears. It’s gluten-free and provides more omega-3 fatty acids than any other plant food. It’s also a rich source of vitamin C, protein, fiber, magnesium and iron. How to eat: Sprinkle chia, hempseed or ground flaxseed onto cereal, salad greens or brown rice. Add chia to juice to make a “chia fresca.” Spread nutty-tasting hemp seed onto PB&Js. Antioxidants in blueberries, raspberries and blackberries help to support long-term health,?says Sears. Choose organic to avoid pesticide residue. Nutritionally, frozen are just as good as fresh. How to eat: Eat plain or add berries to cereal or oatmeal; leave whole or purée and pour over waffles. Blend with yogurt and bananas in a smoothie. Nutritionally, these traditional foods in South America and Africa by far trump typical North American grains. Both gluten-free, they contain more protein and calcium than wheat, oats, rice or rye. How to eat: Triple-wash quinoa to remove bitter outside coating, or buy a pre-washed variety. Cook?in water, and then stir in applesauce and cinnamon and serve as a cereal; or cook in broth, and then stir in chopped, fresh herbs. “Wild salmon is perhaps the healthiest fish source of omega-3 fats and protein, the two most important nutrients that kids need to grow,” says Sears. How to eat: Glaze roasted fillets with orange juice and teriyaki sauce, or a mix of maple syrup, grated ginger and rice vinegar. Make a salmon–goat cheese (or Neufchâtel) tortilla wrap; cut into spirals.